The new Dueler 2-blade mechanical broadhead allows hunters to choose the right cutting diameter for the situation. Grain: 100 Cutting Diameter: 1.5″ – 2″. 3 per Pack. 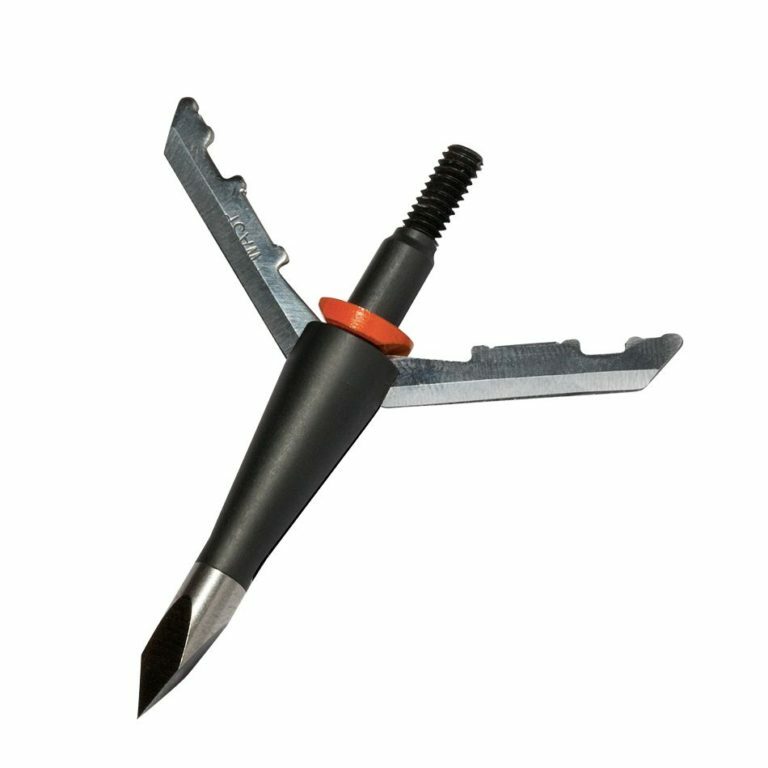 Now hunters have a 2 blade expandable broadhead they can rely on in multiple situations. The Dueler mechanical broadhead features Select-A-Cut technology, which allows hunters to set their cutting-diameter at 1.5” or 2+”. By simply rotating the Select-A-Cut washer, the two .036 stainless steel blades can be set to open at their preferred diameter. For crossbows shooting 400 fps or faster, simply add an additional O-ring. The Dueler is a 100-grain head and comes in a 3-pack. Uses #2909 replacement blades. The Dueler is an awesome broadhead. After witnessing the wound channel on a buddy’s deer I was sold on the performance. I won’t be found out in the stand without a Dueler on the end of my arrows this season. Bring on the deer! After seeing the wound on my friend’s deer I went out and bought the Dueler because its what we had around here. 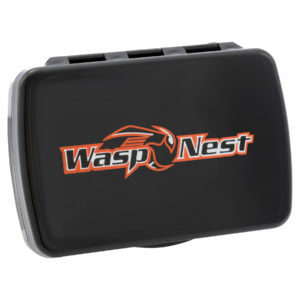 I will most likely continue to use and buy Wasp products. Massive entry hole on a hard quartering shot. Got the Wasp Dueler. Amazing exit hole. Shot a doe at 40 yards, went through the lungs, ran 20 yards, fell over and it was done. Thanks Wasp! 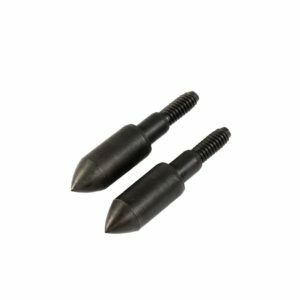 Very durable and dependable broad head. Flies just like a field point and has devastating capabilities as far as destruction to the animal and penetration. Come very sharp from factory. Would recommend this broad head to anyone. What an amazing broadhead. Whether you decide to shoot big game and using a 2-inch cut or want to chase turkeys in the spring at 1 and a half inches this head can do it. No need to have different broadheads anymore. With the twist of a washer, you can change how big your broadhead is.